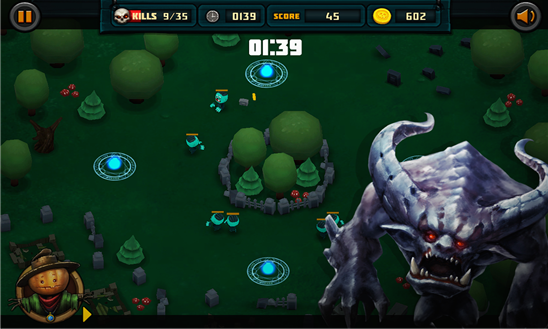 At the last moment player came to help him! 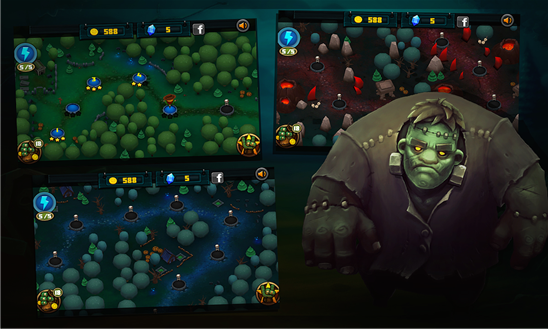 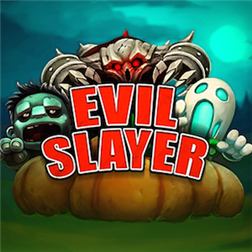 In the Evil Slayer game the player should to fight against dark forces to help Scary save the world! 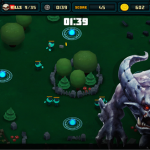 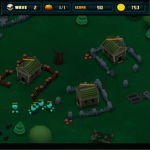 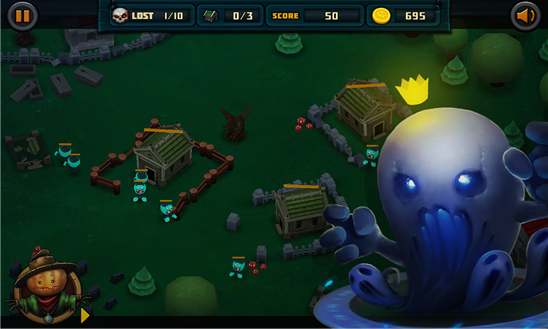 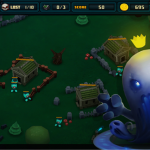 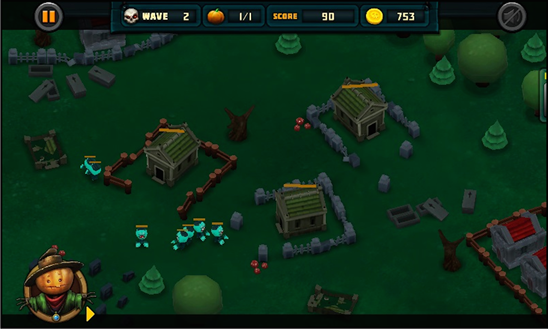 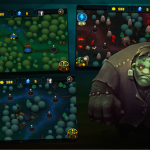 Game genre can be defined as “Tapper” with a dash of “Defender”, because the player doesn’t just only use his finger to slay monster but also could to use traps and defences for protection. 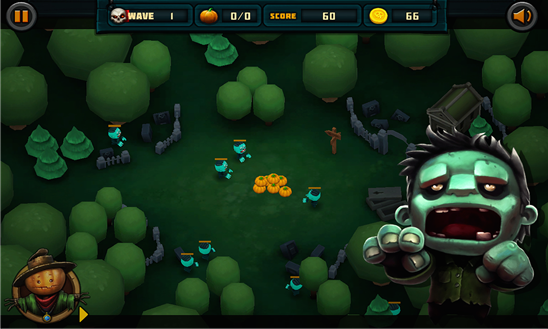 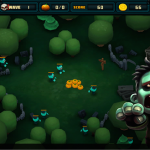 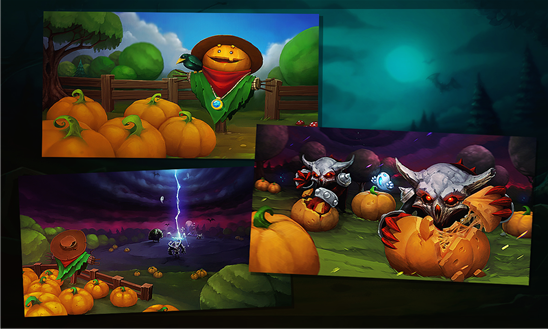 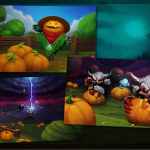 During the game player will meet with different monsters, each of them has special ability: ghosts could be invisible, zombies are very slow, but very strong, demons run fast and has good armor, but because of his small stature they can’t quickly away with heavy pumpkin.